This week Facebook, Twitter & YouTube has Suspended hundreds of users account, which was suspected as they were linked with propaganda-based operations in Iran. Washington - Internet Search engine Google has said that it has closed 39 YouTube channels after identifying that all these are belong to the Iranian government hostile agencies. Google have said that 6 Blogger accounts, and 13 Google Plus accounts are suspended in addition with 39 YouTube Channels. 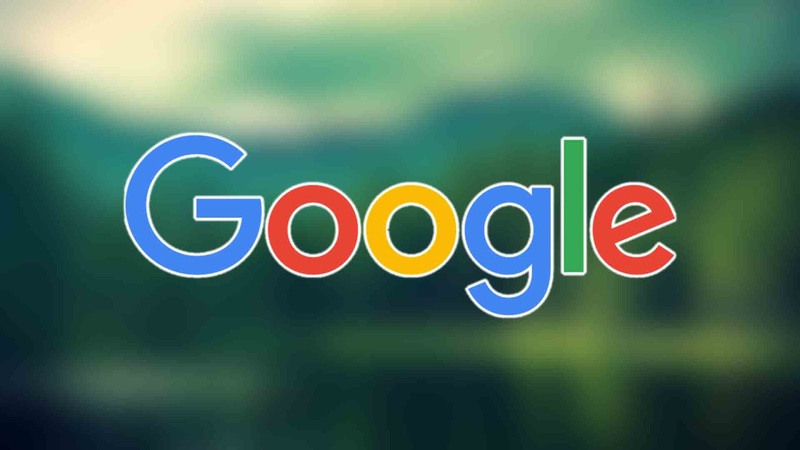 Google has said in one of its post that Our Investigation on this issue is still going on and we will share the results with Law Enforcement Agencies and other relevant government elements in the United States and other places. Recently, Google has contacted Fire Eye (Cyber Security Company) to acquire further Intelligence Information. Google said that Fire Eye has detected and blocked the notorious efforts of organizations and individuals working in government for propaganda-based operations in Iran. Fire Eye said that Its suspects that the impact of people's thinking was apparently been carried out within Iran and their targets were in United States, Britain, Latin America and the middle east. After Google has showed Fire Eye as its consulting company, the shares of Fire Eye has been increased by 10%.